Houtbaai (Dutch word meaning “Wood Bay”) was named by the Dutch settlers while they explored the bay behind Table Mountain. Its beautiful heavily wooded valley (comprised of many matured Yellow Wood trees) became the main source of timber for the building and repairs of ships and also for buildings such as the Castle of Good Hope. 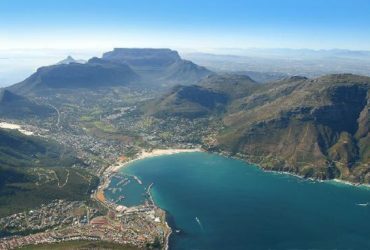 Protective mountains and a good fishing area surround Hout Bay. The fishing village of Hout Bay was probably established in about 1867 when a German immigrant, Jacob Trautmann, began to farm and fish in the area. 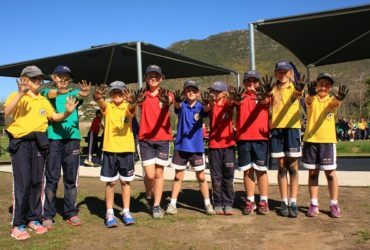 The name Hout Bay dates back to 1653, and relates to the quantity of excellent timber, from the existing Yellow wood trees, which early Dutch settlers found to be growing in its ravines. 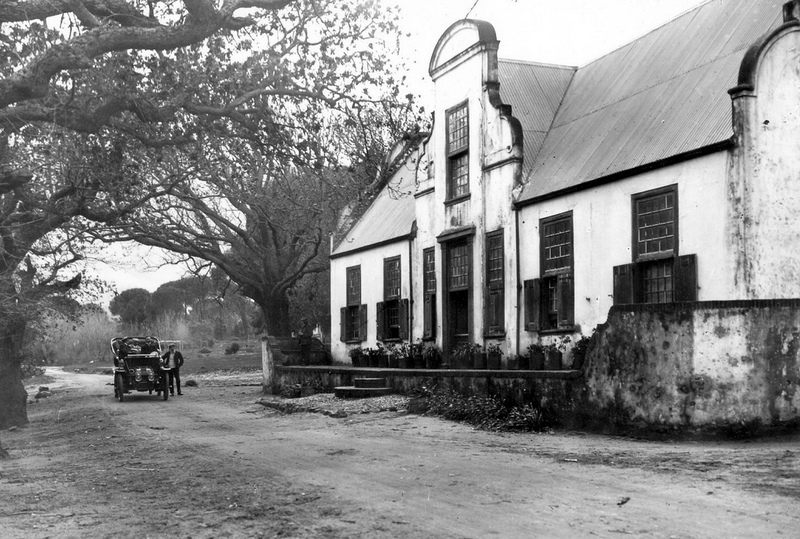 Kronendal was the first farm in Hout Bay established in the 1670s. The homestead is one of the oldest and only surviving example of the Cape Dutch typical H-plan architecture in the entire Cape Peninsula. The back section of the homestead was built in the early 1700s (which explains why the back gable carries the year 1713). The building was enlarged several decades later by Johannes Guilliam Van Helsdingen where 1800 appears on the front gable. The homestead changed ownership many times throughout the centuries and was declared a National Monument in 1961. 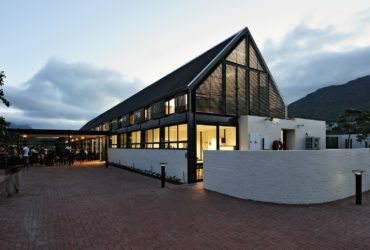 The original founders of Hout Bay International School identified a need, on behalf of parents living in Hout Bay, for a world-class, private education that would provide their children with a loving, caring and affirmative environment welcoming children of all faiths, nationalities, cultures and backgrounds. 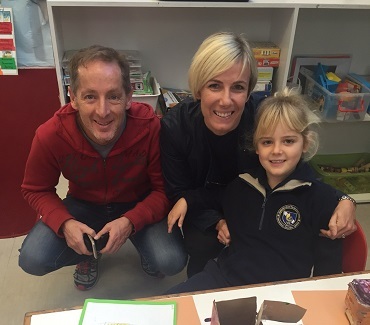 The School opened its doors in 1999 and gained independence as the Hout Bay International School in October 2002. 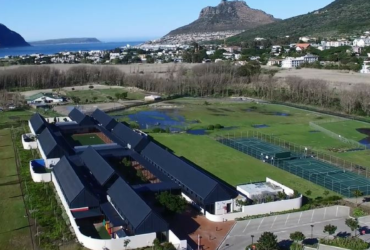 In 2005, the Independent Education Systems (IES), a subdivision of SEK, took over the ownership and management of the school and proceeded to purchase land at the heart of the community of Hout Bay on which to establish a purpose built school. 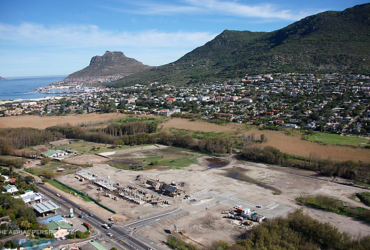 In the same year, IES purchased six hectares of prime land comprised of the vineyards opposite the original homestead of the Kronendal farm located along Hout Bay Main road. 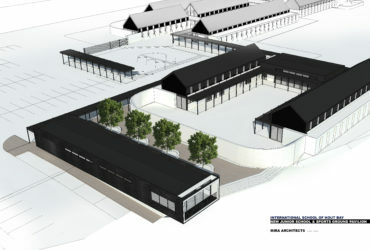 The process to consolidate the erven and to secure the permission to build was a very lengthy one and final planning permission was finally received in June 2012. 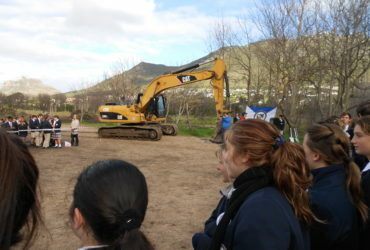 The official ground-breaking ceremony took place on 1 August 2012 to much excitement and fanfare. 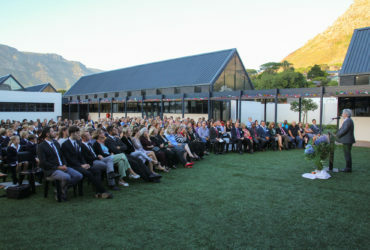 The First Phase of construction of the new whole school campus commenced in 2012, and the High School moved from its old location in Riverside Terrace to the site in December of 2013, opening its doors in January 2014. 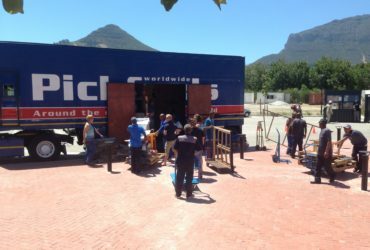 Construction of Phase 2 commenced in 2014 and once completed, the Primary School (based for many years at Swan Cottage in Valley Road) finally moved in to share the new campus with the High School. 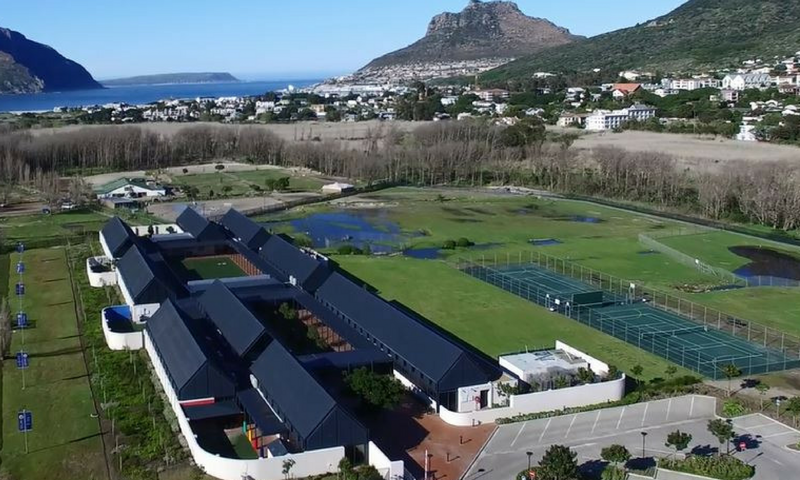 And so, January 2015 saw for the first time in the history of Hout Bay International School both Primary and High School students housed under the same roof. 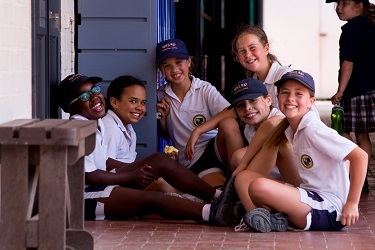 The dream of a world class international school housed on one campus as one through school for students aged 3.5 – 18 years of age had finally come true. With a continued commitment to see the campus realise its full potential, construction of Phase 3 will commence in 2017. 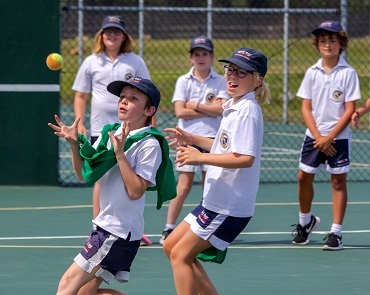 This phase will see a new Junior Primary block being added to the existing phases complete with 8 additional classrooms, a purpose built play area for junior primary students and a canteen to provide meals to all our students.